No downtime and perfect for a special event or a great pick me up! 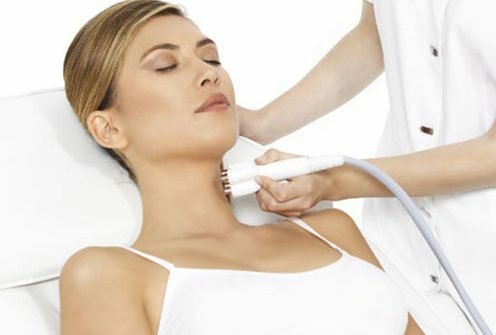 The Venus Freeze Facial is the perfect Glow & Go treatment. To add glow and radiance to your skin in northwest Calgary, book a free consultation at Fresh Laser Skin Studio! To get started, schedule an appointment online or give us a call at (403) 264-4494. Get fresh; your skin will thank you!